A grouped order is the combination of individual purchases of Discount Coupon packs, which are made in quick succession. You can think of it like an automatic shopping cart—rather than being charged 30 times for 30 purchases, we charge you once for the combined amount. Both of those payments will be combined to make a grouped order of $15. You will receive an email receipt outlining the contents of the group order. You can also track the individual purchases on your profile. We combine payments into group orders so it is easier for customers to keep track of the total they are spending, as well as to enable offering less expensive packs of coupons. 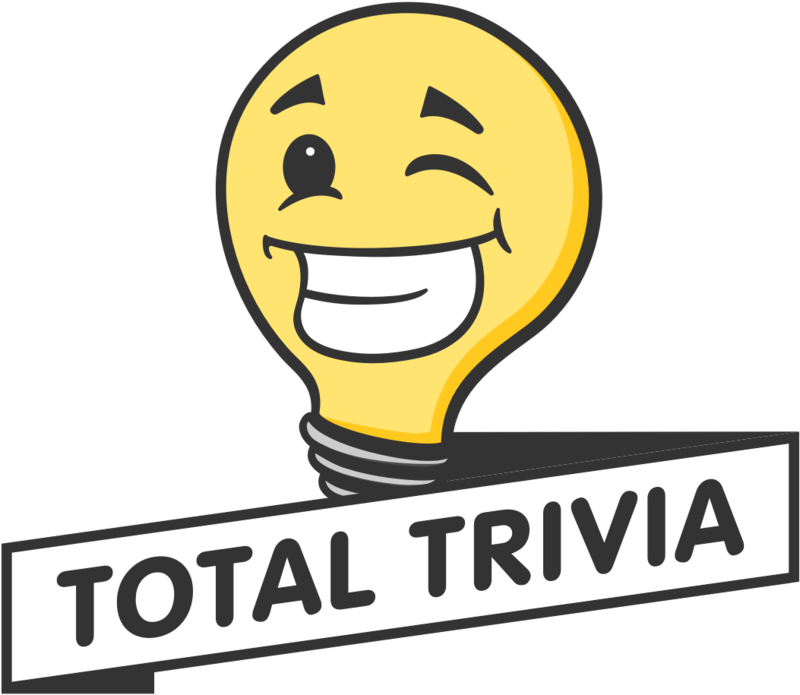 If you have a question about a payment or group order, please contact Total Trivia Support at support@totaltrivia.com.